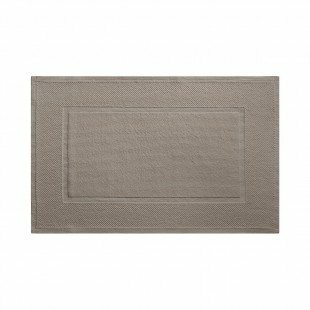 A beautifully textured bath mat in a French knot design is not only handsome, but also provides a mild foot massage. Combine the EDEN bath mat with ETOILE and OLYMPE towels, all by Yves Delorme. Return to Yves Delorme Towels. Eden Guest Mat 20" x 27"
Eden Bath Mat 23" x 35"